The Pierre de Lune home fragrance has a delicate fragrance of white tea and frozen mint, with a deliciously sweet yet light air. 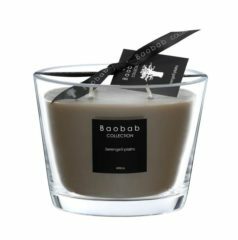 The Baobab Pierre de Lune Fragrance Diffuser has an aroma of White Tea with scents of frozen mint in pure perfume infused oil offering a warm and welcoming fragrance throughout, making it perfect for an entrance hall or sitting room. The moonstone is characterised by an enchanting play of light. Indeed it owes its name to that mysterious shimmer which always looks different when the stone is moved. In earlier times, people believed they could recognize in it the crescent and waning phases of the moon. 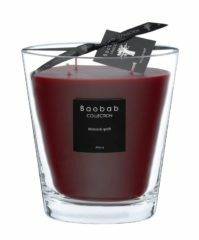 In India, moonstones are regarded as ”dream stones” which bring the bearer beautiful visions at night.The Baobab Collection is one of the world’s most elegant and exclusive collection of candles, home fragrances and accessories.